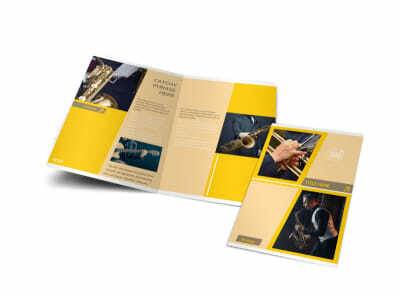 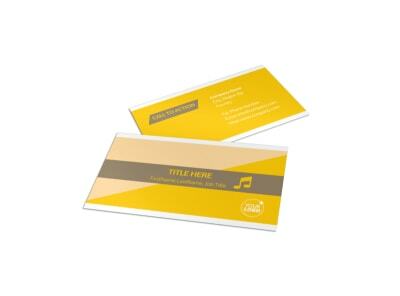 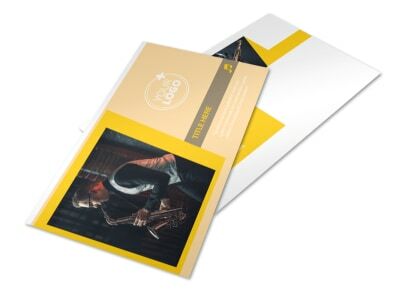 Customize our Jazz Band Brochure Template and more! 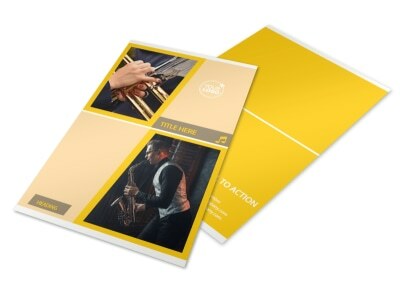 Strike up the band and let locals know you're available for their gigs with jazz band brochures. 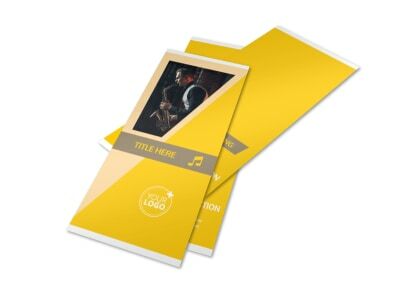 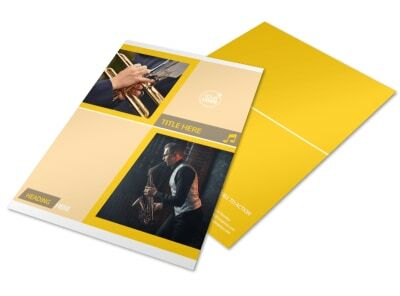 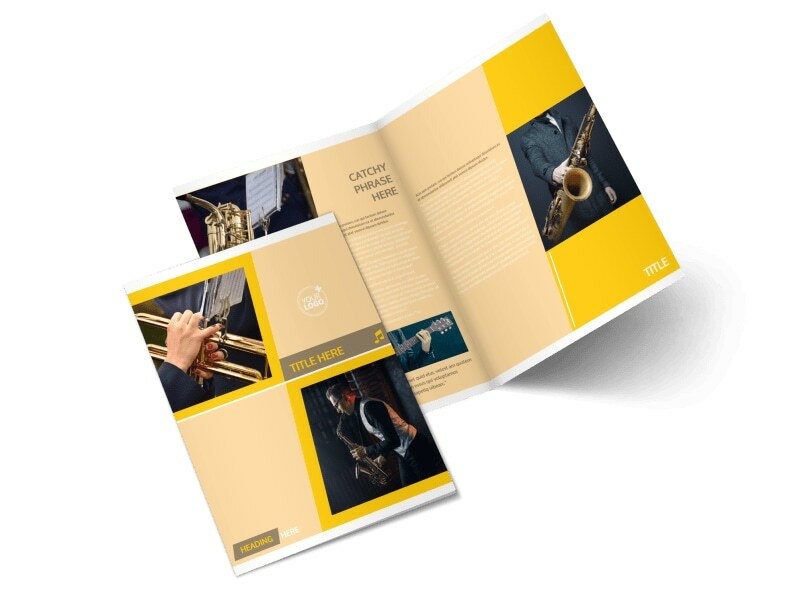 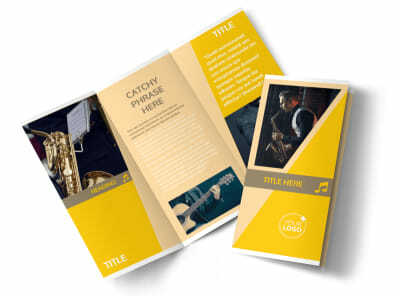 Design a jazzy brochure using a customizable template and our online editor; choose whether you want a bifold or trifold design, then add your own colors, images, and other elements to make your compelling message stand out. 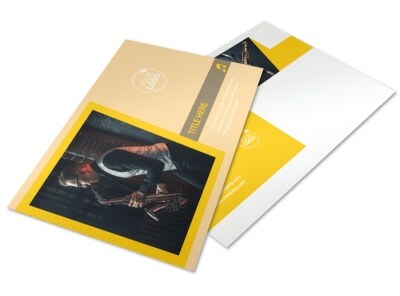 Print from your location or let us do that part for you while you focus on booking your band.